Billie’s Book is a creative and colourful children’s book about the right way to treat others. Every person has a choice about how we behave, what choices we make, and what impact we want to leave on the world. 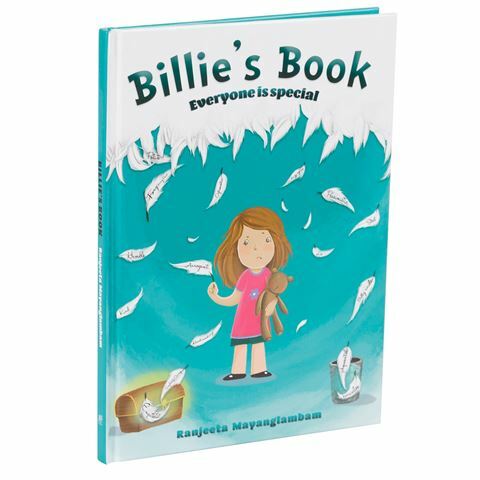 Billie’s Book is a simple, sweet and memorable guide for your child that reminds them how to be kind, compassionate and considerate as they grow up in such a dynamic and beautiful world. Adorable look at how to treat others and the impact we want to leave on the world. Dimensions: 16.7cm (l) x 23.2cm (h) x 0.9cm (w).